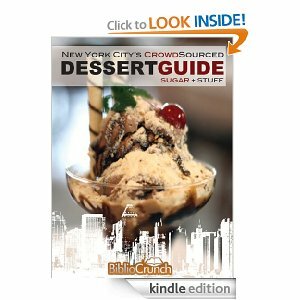 Here are some of Joel Friedlander’s top tips for building your author base on Twitter. 4) Spend ten minutes a day following “real” people. If you search through top twitter people’s followers, you can easily see who the “real” people are. Joel’s strategy is outlined on his blog. 6) Write your profile very carefully, concentrating on what you offer to followers. And use all 160 characters. 7) Make sure there’s a good match between your Twitter profile and the site people will land on. 8) Don’t write your Twitter profile as if it’s for your alumni newsletter (nobody cares). 9) Don’t use a photo of your dog, or your car, or the moon. People want to connect with other people. 10) Don’t try to SELL your book, it won’t work and you’ll just irritate people. 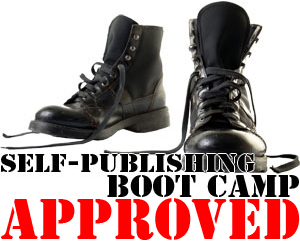 Instead, link to some interesting or entertaining content, and let the content sell your book. 12) Don’t use validation svcs, most people are way too busy to go through the hassle. Every week we invite industry experts and authors to discuss and share tips on the indie and publishing landscape. 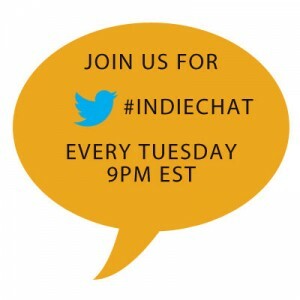 #Indiechat is held every Tuesday at 9pm Eastern. Have a topic you’d like to discuss? Submit it in the comments below.